Members of the Board of Directors (BOD) of Butuan City Water District (BCWD), together with AGM Jorge Guduyo and some staff, once again visited recently the Public Private Partnership (PPP) Project for Water Treatment and Bulk Water Supply in Iyao, Anticala. 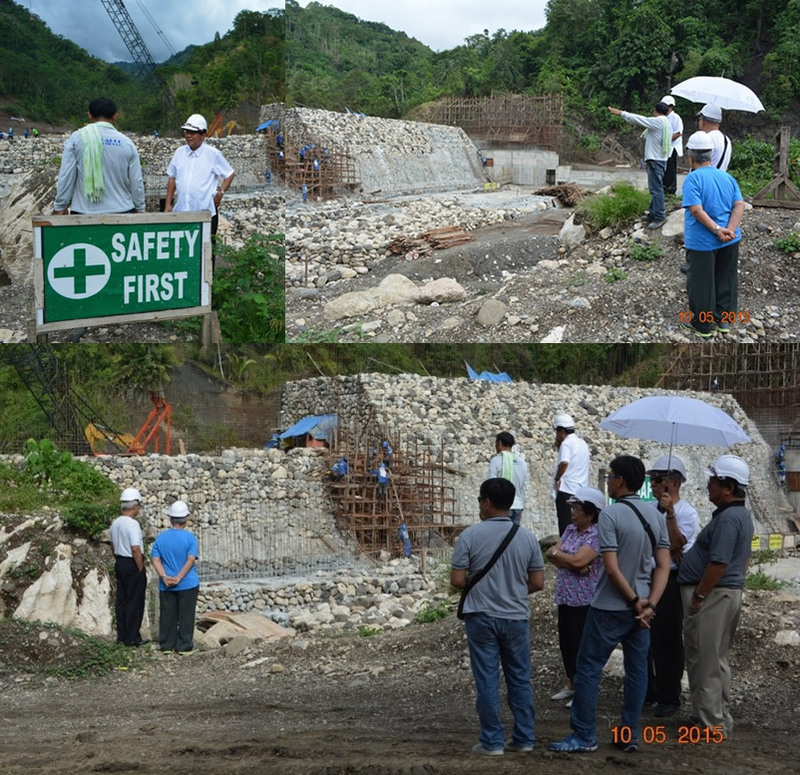 The purpose of the visit was to see the progress of the construction of the project undertaken by Taguibo Aquatech Solutions Corporation (TASC), a Special Purpose Company (SPC) created in accordance to the 2008 NEDA Joint Venture Guidelines to implement the Joint Venture Agreement between BCWD and TwinPeak Hydro Resources Corporation (THRC). TASC has been fast-tracking the construction of the facilities to meet its promise to partially deliver treated water to BCWD by December of this year. THRC, through the SPC, shall provide a program and budget for rehabilitation and protection of the Taguibo Watershed. The PPP project for Water Treatment and Bulk Water Supply will ultimately resolve not only the recurrence of water supply interruptions during rainy days but also during long drought.